Phuket Island is one of the most beautiful destinations that you can visit in Thailand. 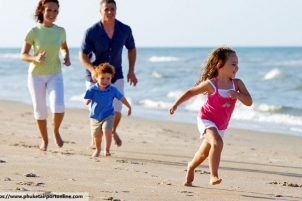 Aside from the pristine beaches, Phuket also provides many beautiful hotels and resorts that will ensure a truly relaxing holiday. One of the Phuket things to do is to visit the viewpoints. You will likely be amazed to its sceneries. 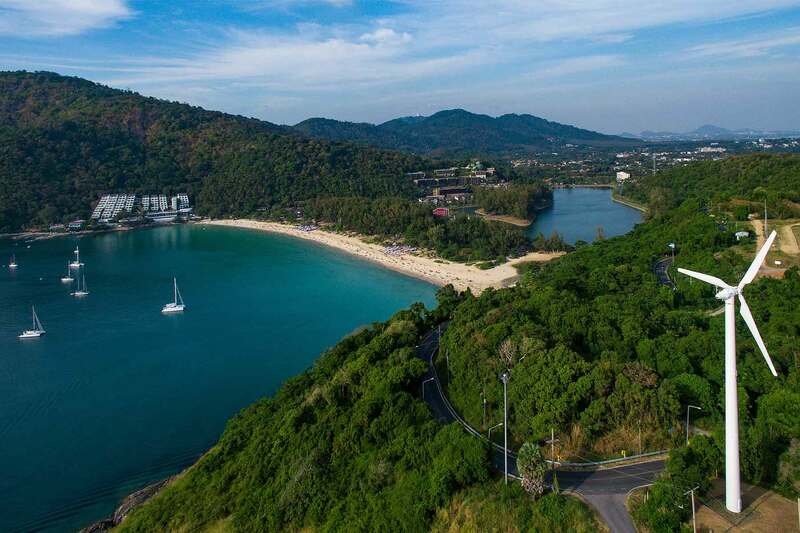 Phuket viewpoints are accessible for every tourist who wants to witness the incredible view that it has to offer. 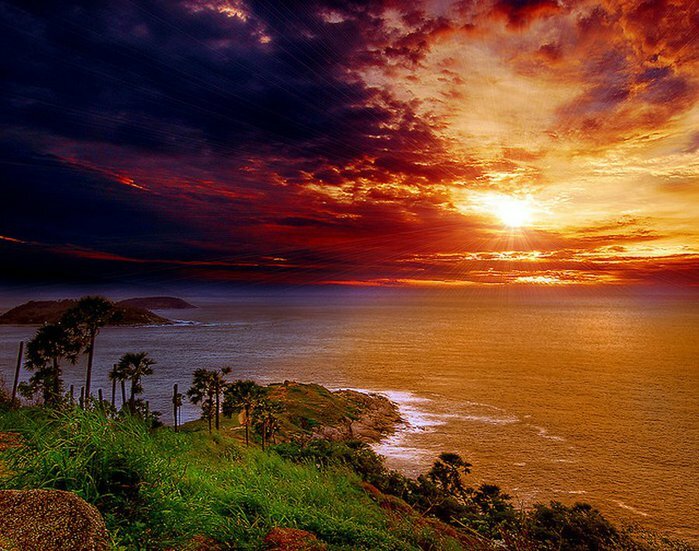 The following are the Phuket viewpoints that you can visit while you are staying in Thailand. This is one of the incredible viewpoints that you can visit. It is located in the jungle which connects the Rawai and Kata. This is very accessible because it is located in the main road that makes it very famous. You can witness the beauty of Kata Noi Beach, Kata beach as well as the Karon beach. You can see that the ocean has many islands that you can see from it. It is also known as the Kata viewpoint. This is also called as the Laem Phromthep. 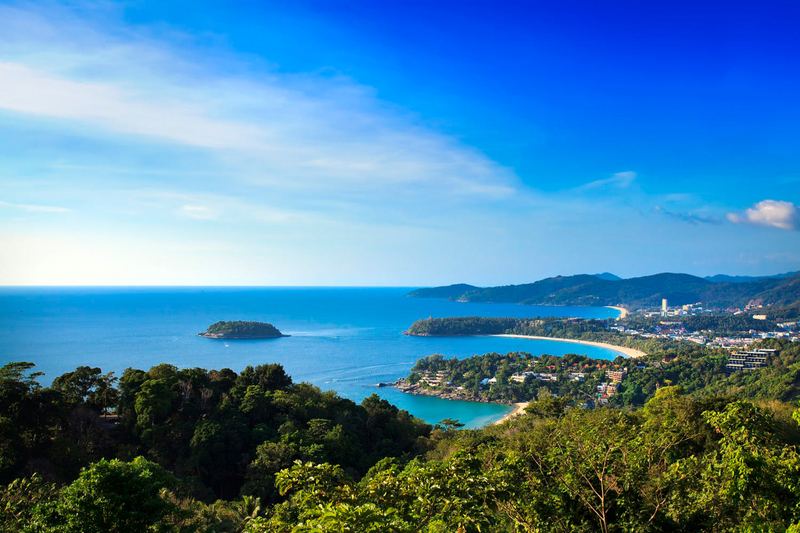 This viewpoint is the best place to witness the sunsets on the entire Phuket Island. This is located in the southern part of Phuket. You can see it everywhere on the south part of Phuket. You will not be surprised of the amazing views that it can offer to the tourist. 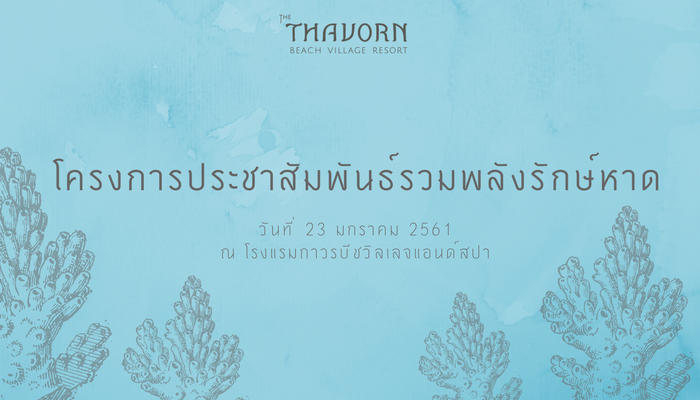 It will give you magnificent sight of The Chalong Bay and Kata Beach. There is no entrance fee when you go to that place. 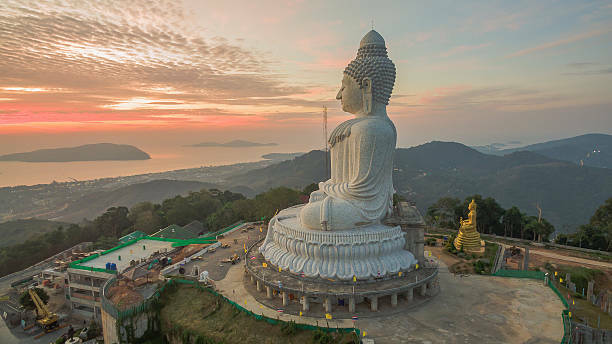 This is the highest viewpoint in the Phuket among the rest. From this you can view the Patong, Chalong and the Phuket Town. 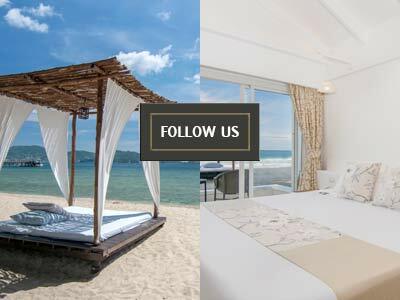 This is one of the easiest places that you are going to find in Phuket. You will really be amazed with the beautiful sceneries that it could offer. Your effort in visitng this kind of place will be worth it. It is formerly known as the fitness park. 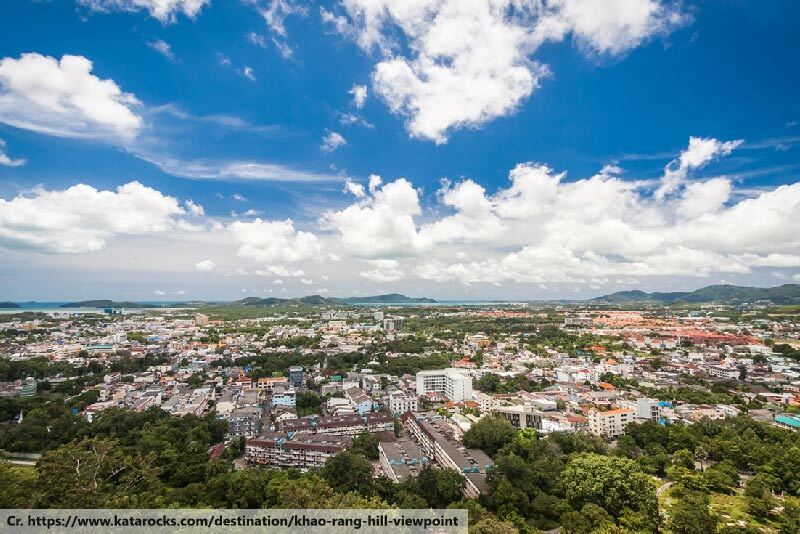 This is one of the most spectacular places that you must visit because you can view from here the entire Phuket town. You can see in this place wild monkey that will surely catch your attention and you will surely love the experiencing of observing wild monkey in this place. There are lots of restaurant that you can be found near this viewpoint that can offer you delicious food and drinks. You will surely enjoy eating because you can see the amazing view of Phuket while eating. There are many places that you can explore when you are in Phuket. While you are here, don’t waste the opportunity to visit and witness this kind of nature. 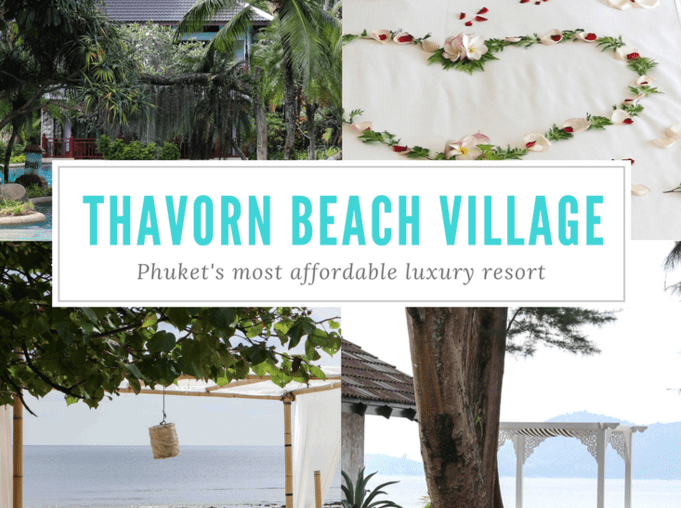 If you don’t yet have a place to stay, be sure to check out our resorts: Thavorn Beach Village Resort & Spa and Thavorn Palm Beach Resort!